The film is scheduled to be released in January 2020. “You decide whether you want me to be good, bad or worse,” reads the text on the poster of Rajinikanth’s upcoming Tamil film Darbar. 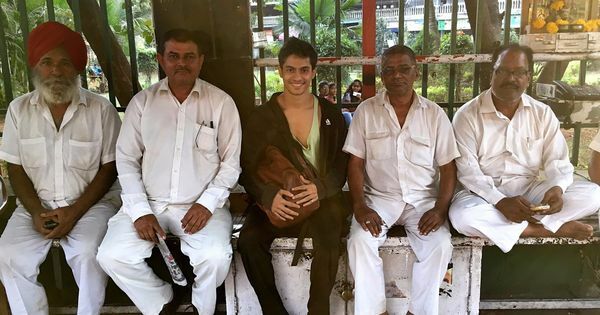 The screen icon can be seen grinning in front of Mumbai’s Gateway of India landmark, alongside handcuffs, guns, a police dog and an Indian Police Service plaque. The poster was released by director AR Murugadoss (Sarkar, Thupakki, Ghajini) on Tuesday. 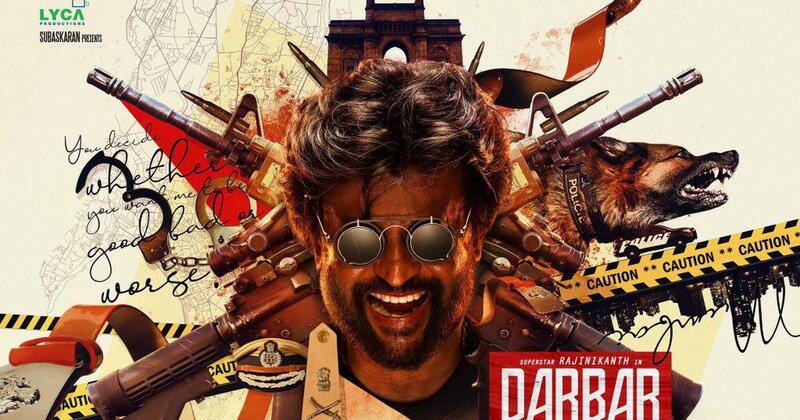 Produced by Lyca Productions, Darbar is aiming for a release during the Pongal festival in January 2020. The film, which also features Nayanthara, has music by Anirudh and camera work by Santosh Sivan. The action drama is Rajinikanth’s 167th movie, and will see the actor as a police officer, which he has played in several Tamil and Hindi films. Rajinikanth’s most recent appearance was as a hostel warden in Karthik Subbaraj’s Petta, which also starred Vijay Sethupathi, Nawazuddin Siddiqui and Simran.